Through a relational and practical coaching style, the River Valley Network exists to help bring solutions to your entire team through the areas of giving, church leadership, the next generation and more! As an extension of River Valley Church, the Network believes in and champions the local church in communities around the country and around the world to reach more people with the life-giving relationship found in Jesus. 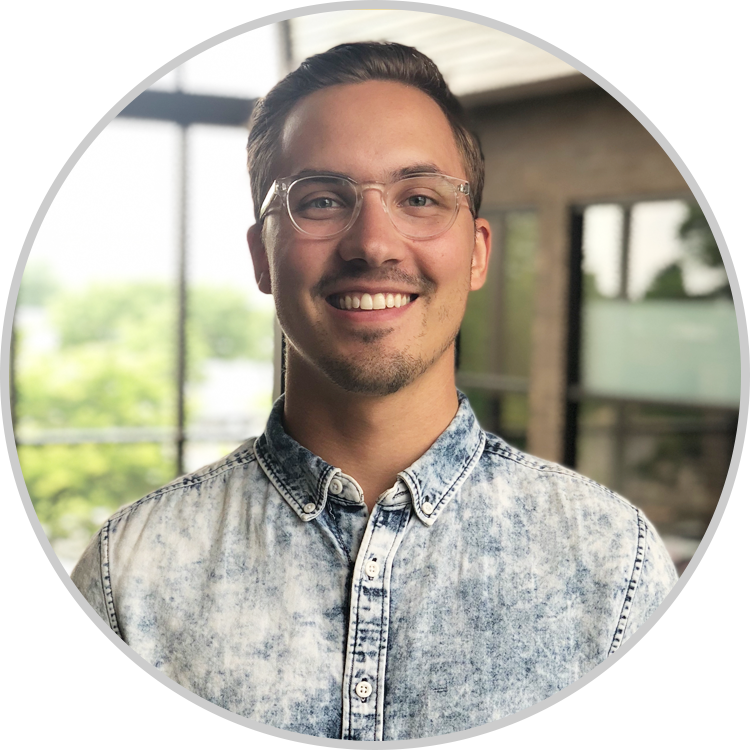 Caleb Brose serves as the Director of the River Valley Network, an extension of River Valley Church in Minneapolis, MN committed to leveraging their resources and relationships to coach, train and equip local church leaders and teams around the world. He has seen the impact a local church can play in people's lives all around the world and is passionate about seeing the church thrive wherever it is planted.